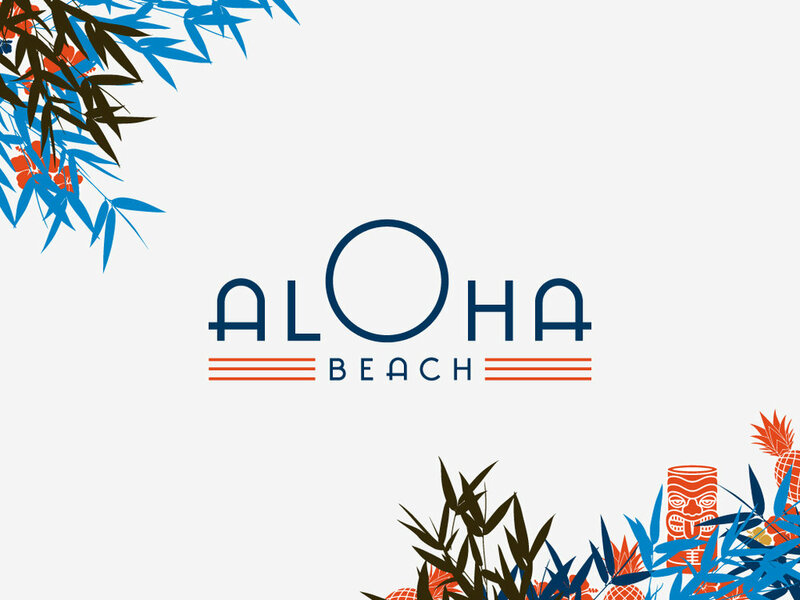 Visual identity for Aloha Beach bar run by a female bartender Sofie Ketels in Koksijde. 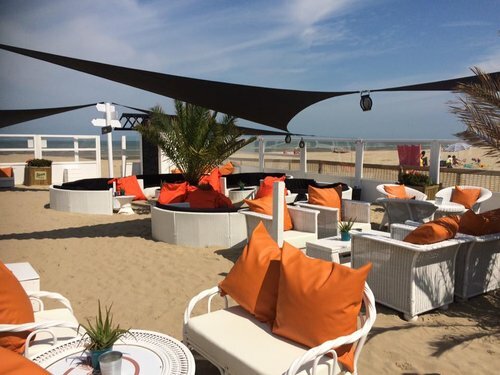 The project includes the following items: logo with 3 variations, menu boards (80x180cm, 180 x180cm), entrance, various boards & arrows/signboards, toilet pictogram, table stickers. In collaboration with & Type (IT).